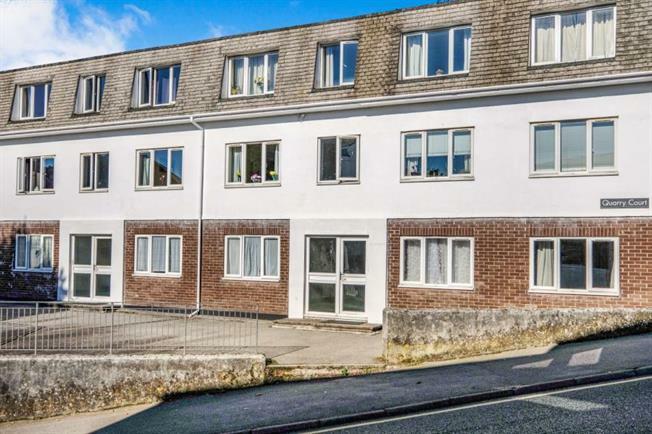 2 Bedroom Flat For Sale in Falmouth for Offers in excess of £170,000. Situated in the heart of the desirable harbour town of Falmouth is this two bedroom apartment, offering allocated under cover parking as well as a generous living space. Situated on the first floor, this property offers large and open accommodation with an open plan lounge/diner and kitchen area, two double bedrooms and a family bathroom. Although the interior could to with some modernisation, this is a rare opportunity for a first time buyer or investor.